Last week, we headed north from Utah to Bozeman, Montana, to visit with Unbranded’s creative team and to see bits of the film. The team is busy with last minute details before submitting it to major film festivals. The trip allowed for some quick detours to favorite places. My folks lived in Montana for a decade and I worked two summers on a Montana ranch. The Big Sky state is dear to me. Three Forks, population 1,852: The town is named for the nearby confluence of three major Montana rivers, the Jefferson, Gallatin, and Madison. They meet and form the Missouri, the longest river in North America at 2,341 miles. 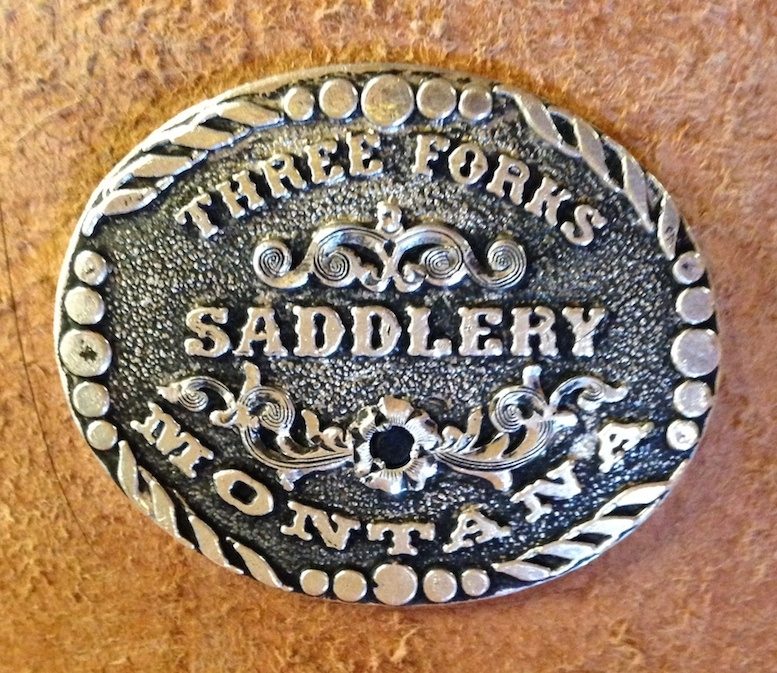 Three Forks Saddlery: a working cowboy store, for sure, set along Main Street. There are walls full of ropes, reins, stirrups, and bits. They carry jeans, vests, hats, and wild rags and other essential gear. They make saddles here, too. 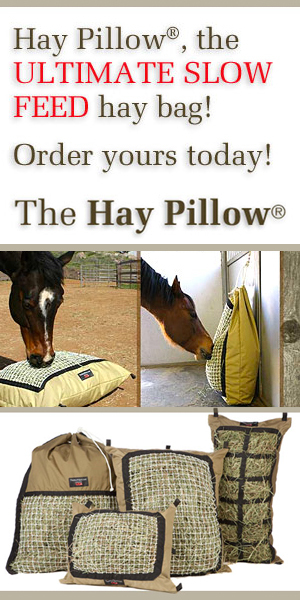 And when you have a horse gear question, they know the answer. Ask ‘em anything and they are super helpful. Bozeman has changed enormously since I frequented there years ago. It’s growing at a 20 percent clip and, as Ben Masters told me, “No one living in Bozeman is from Bozeman.” It seemed a bit like Park City, Utah’s richest mountain town. There were lots of Patagonia-clad women meeting for coffee, etc. etc. But there are still plenty of regular types, working stiffs, and cowboys. I found fine cowboy boots at Carter’s Boots on Main Street. Jeff and Lisa Carter have run it for many years, stocking the shelves with custom boots, fine leather purses, and more. I picked up a lovely silk scarf for the upcoming cold months. The Country Bookshelf, also on Main Street, is a fine place to lose yourself. It’s a big independent bookstore with a rich, diverse stock. I picked up a copy of The Dog Stars by Peter Heller, one of my recent favorites. 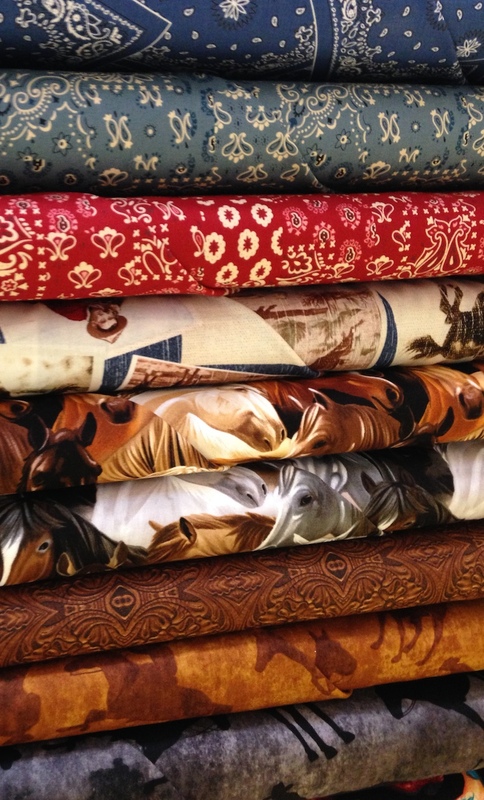 Main Street Quilting had dozens of western and horse themed fabrics for my next quilt. Another place to get lost in hundreds, thousands of choices. The route took me through the Targhee National Forest and Beaverhead-Deerlodge National Forests. All told, they encompass more than six million acres. Yes, folks, there is space to ride here. Stay tuned for more on Unbranded. Read current Unbranded interviews here. 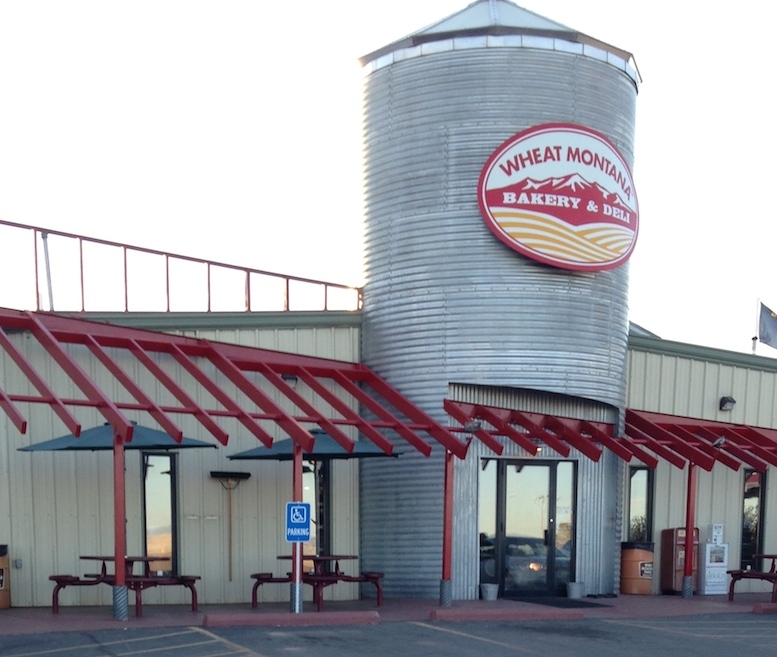 Posted in General, Horsemen & Women, On The Move, Reviews and Links and tagged Country Bookshelf, Randy Rieman, Three Forks Saddlery, Unbranded, Wheat Montana.